This rendering shows how rapid bus service might be provided through a lane of traffic in Nashville. It’s a subject that has caused a surprising rift between groups that might otherwise be allies in favor of the plan, as some affordable housing advocates have been unwilling to back transit out of the fear that low and middle-income residents may not experience the full benefit of improved service. What is being done in advance to insure homeowners are not displaced from the new transit routes? What guarantees are there for affordable housing be within walking distance of transit? The fear for some is that development of frequent transit service along nine corridors will make those areas highly coveted, setting in motion a spike in land values and then higher-priced developments that could accelerate the pricing out of current residents. From experience in other cities, this type of gentrification is likely — unless Metro takes steps to mitigate the effects. There has been some tangible action in recent weeks, as Metro hammers out the rules that would govern the city’s first “transit-oriented development district.” Metro Councilman Bob Mendes said this strategy — read below for details — is potentially Nashville’s “best chance” for adding affordable housing in the city. But it would hinge on the passage of the referendum. Yet for advocates like Austin Sauerbrei, who helps low-income renters defend their rights, the threat of gentrification remains a sticking point, with the proposed development districts “better than nothing,” but still short of what he would like to see. Ultimately, the task force has not formally adopted such policies, which has attracted criticism. “I’m really frightened about what it means to vote ‘yes’ without having any of those firm commitments up front,” Sauerbrei said. Earlier this month, Mayor David Briley put out a video that appeared to speak to these concerns. In it, he pledges to create the desired dedicated funding source for housing, and the land bank. But others saw that video differently — and found it compelling. Councilman Mendes initially had deep questions about the transit proposal, and the potential that its benefits would not be felt equally. But recent progress on transit-oriented development districts, coupled with the mayor’s pledges, now have him squarely in favor. “I had been holding off on committing to that to see how the administration was going to handle affordable housing,” he said. Recent progress on transit-oriented development districts, the first of which will soon go to a public hearing at the Metro Council. Mendes has pushed for tweaks to the concept. Here’s how it would work: Around transit stations, Metro could draw a special zone that adds rules about the types of development — such as a requirement that 10 percent of units meet affordability standards — plus bring in tax-increment financing, or TIF, dollars to subsidize the construction of those units. In these transit pockets, Nashville could see unprecedented concentrations of affordable housing funding. 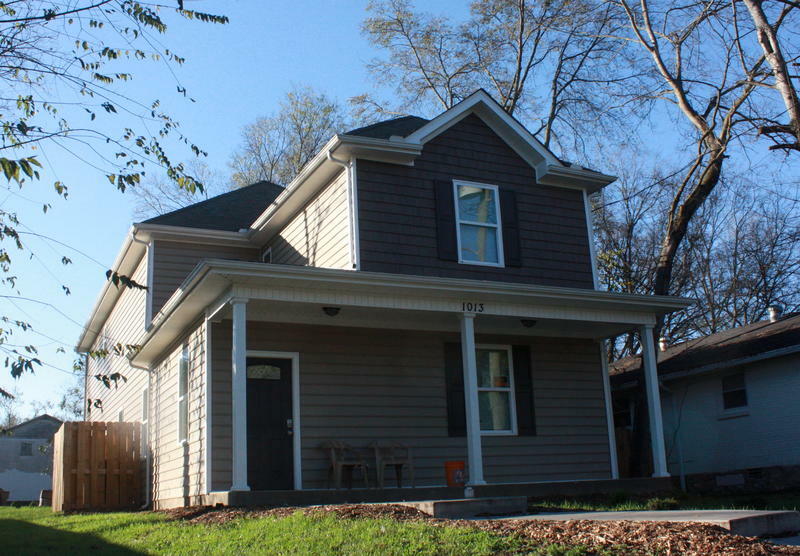 In Donelson, for example, where a district is being created around a Music City Star train station, a pool of $10 million could be available to developers who make affordable units (and lock in their low prices for 30 years). By comparison, the city’s Barnes Housing Trust Fund gave out $10 million last year — countywide. “That’s bold. 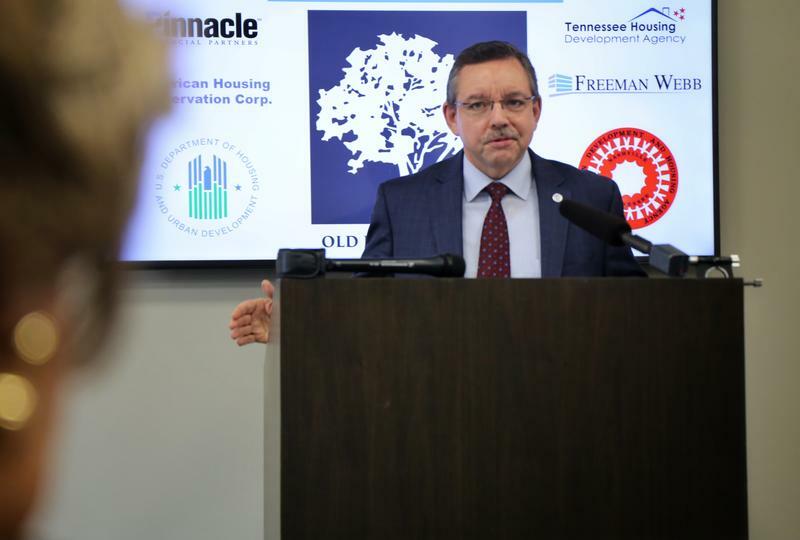 That’s a level of commitment to affordable housing through tax-increment financing that Nashville has never had before,” Mendes said. Metro has not said how many of these districts would be created, and each one could vary in its terms, funding amounts and other rules. The councilman said planning these districts could make Nashville different from other light rail cities that saw more gentrification.